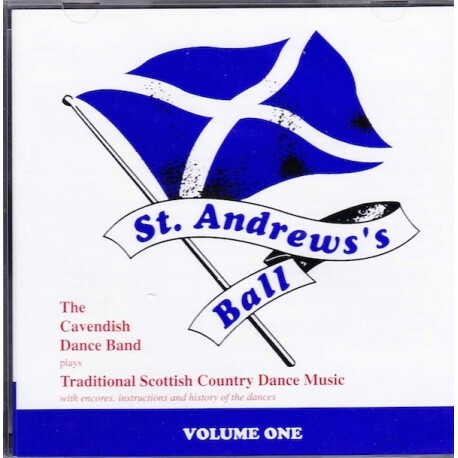 The Cavendish Dance Band plays Scottish Country Dance music in traditional reeling style. 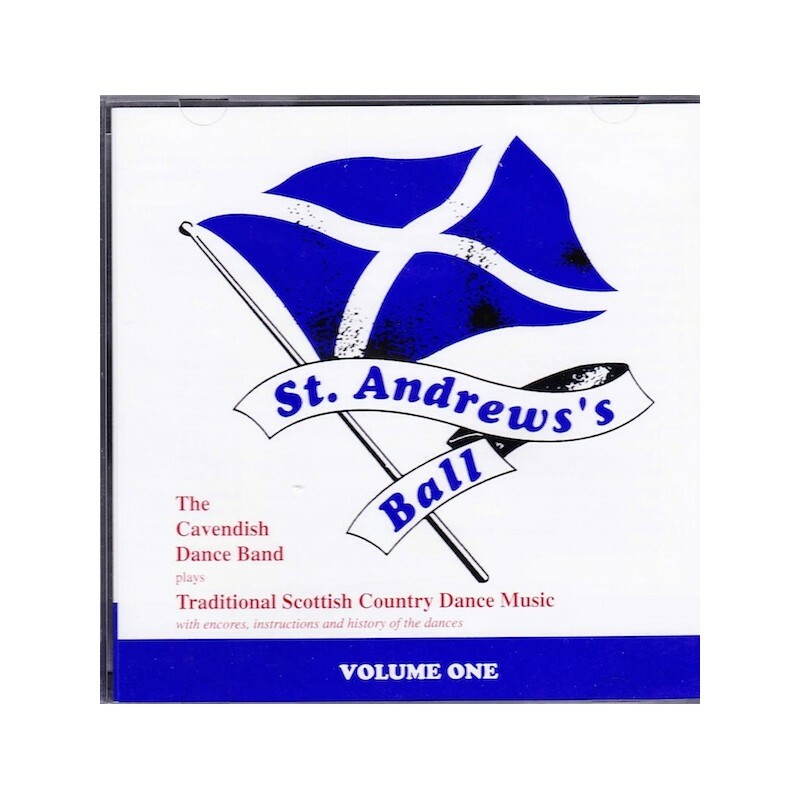 This band was for many years immensely popular at the Highland and Hunt Balls from London to the Isle of Skye, with the unique sound of fiddles, accordion, piano, drums and a bass with clarinet lead as played at St Andrew's ball in London. 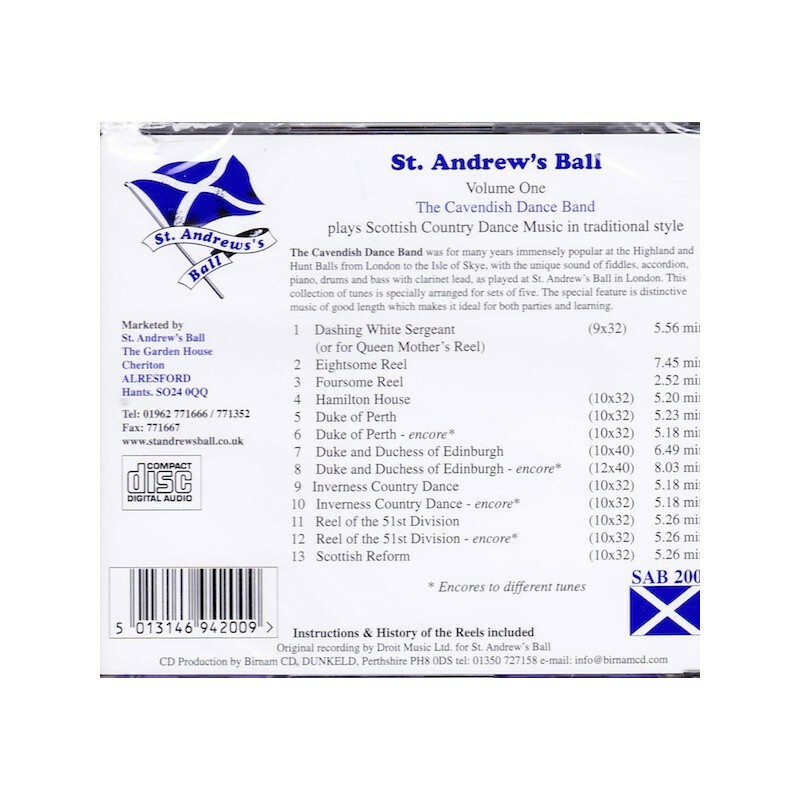 This Collection of tunes is specially arranged for sets of five. The special feature is distinctive music of good length which makes it ideal for both parties and learning.